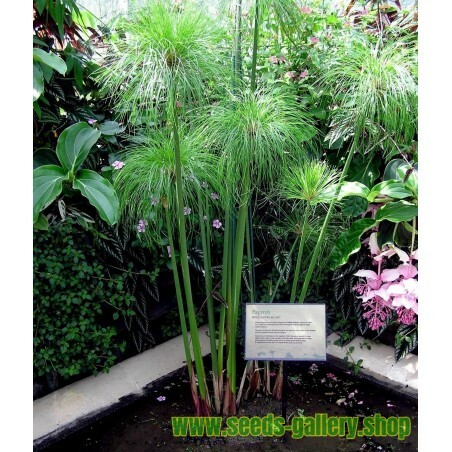 Cyperus papyrus (papyrus sedge, paper reed, Indian matting plant, Nile grass) is a species of aquatic flowering plant belonging to the sedge family Cyperaceae. It is a tender herbaceous perennial, native to Africa, and forms tall stands of reed-like swamp vegetation in shallow water. Papyrus sedge (and its close relatives) has a very long history of use by humans, notably by the Ancient Egyptians—it is the source of papyrus paper, one of the first types of paper ever made. 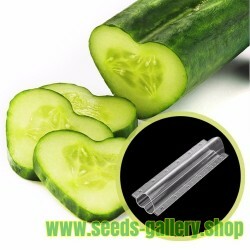 Parts of the plant can be eaten, and the highly buoyant stems can be made into boats. 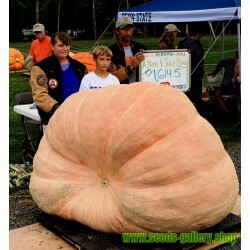 It is now often cultivated as an ornamental plant. In nature, it grows in full sun, in flooded swamps, and on lake margins throughout Africa, Madagascar, and the Mediterranean countries. C. papyrus and the dwarf cultivar C. papyrus 'Nanus' have gained the Royal Horticultural Society's Award of Garden Merit. This tall, robust, leafless aquatic plant can grow 4 to 5 m (13 to 16 ft) high. It forms a grass-like clump of triangular green stems that rise up from thick, woody rhizomes. Each stem is topped by a dense cluster of thin, bright green, thread-like stems around 10 to 30 cm (4 to 10 in) in length, resembling a feather duster when the plant is young. Greenish-brown flower clusters eventually appear at the ends of the rays, giving way to brown, nut-like fruits. The younger parts of the rhizome are covered by red-brown, papery, triangular scales, which also cover the base of the culms. 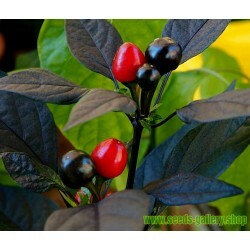 Botanically, these represent reduced leaves, so strictly it is not quite correct to call this plant fully "leafless". 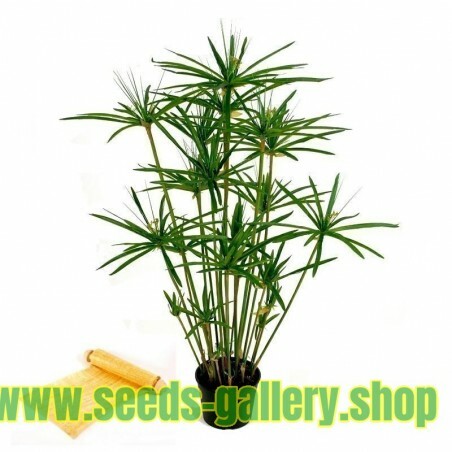 The papyrus plant is relatively easy to grow from seed, though in Egypt, it is more common to split the rootstock, and grows quite fast once established. In Ancient Egypt, papyrus was used for various of purposes such as baskets, sandals, blankets, medicine, incense, and boats. The woody root was used to create bowls and different utensils, and was also burned for fuel. 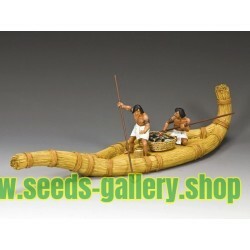 Egyptians made efficient use of the entire plant. 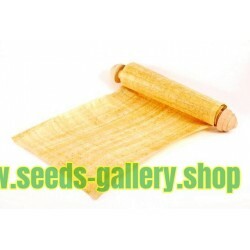 Papyrus was an important, "Gift of the Nile" which is still preserved and perpetuated in the Egyptian culture. 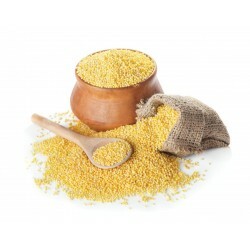 Egyptians used the plant (which they called aaru) for many purposes, most famously for making papyrus. 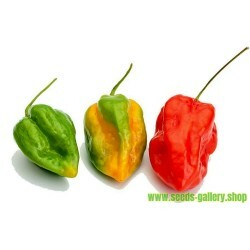 Its name in Greek and in English is widely believed to have come from Egyptian. 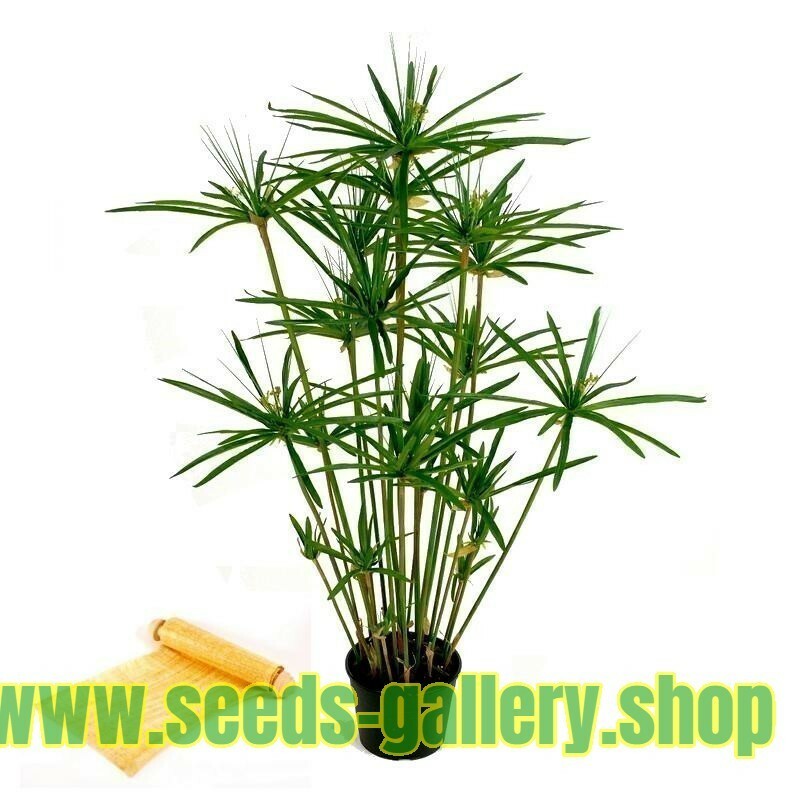 Cyperus papyrus is now used mainly for decoration, as it is nearly extinct in its native habitat in the Nile Delta, where in ancient times it was widely cultivated. Theophrastus' History of Plants (Book iv. 10) states that it grew in Syria, and according to Pliny's Natural History, it was also a native plant of the Niger River and the Euphrates. 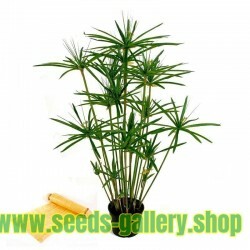 Aside from papyrus, several other members of the genus Cyperus may also have been involved in the multiple uses Egyptians found for the plant. Its flowering heads were linked to make garlands for the gods in gratitude. 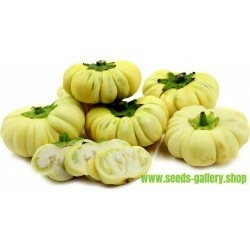 The pith of young shoots was eaten both cooked and raw. Its woody root made bowls and other utensils and was burned for fuel. From the stems were made reed boats (seen in bas-reliefs of the Fourth Dynasty showing men cutting papyrus to build a boat; similar boats are still made in southern Sudan), sails, mats, cloth, cordage, and sandals. Theophrastus states that King Antigonus made the rigging of his fleet of papyrus, an old practice illustrated by the ship's cable, wherewith the doors were fastened when Odysseus slew the suitors in his hall (Odyssey xxi. 390). 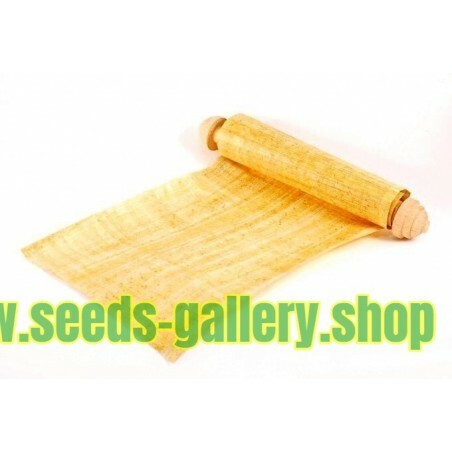 The "rush" or "reed" basket in which the Biblical figure Moses was abandoned may have been made from papyrus. The adventurer Thor Heyerdahl built two boats from papyrus, Ra and Ra II, in an attempt to demonstrate that ancient African or Mediterranean people could have reached America. He succeeded in sailing Ra II from Morocco to Barbados. Fishermen in the Okavango Delta use small sections of the stem as floats for their nets. Papyrus can be found in tropical rain forests,[where?] tolerating annual temperatures of 20 to 30 °C (68 to 86 °F) and a pH of 6.0 to 8.5. Papyrus flowers in late summer, and prefers full sun to partly shady conditions. Like most tropical plants, it is sensitive to frost. In the United States, it has become invasive in Florida and has escaped from cultivation in Louisiana, California, and Hawaii. Papyrus sedge forms vast stands in swamps, shallow lakes, and along stream banks throughout the wetter parts of Africa, but it has become rare in the Nile Delta. In deeper waters, it is the chief constituent of the floating, tangled masses of vegetation known as sudd. It also occurs in Madagascar, and some Mediterranean areas such as Sicily and the Levant. The "feather-duster" flowering heads make ideal nesting sites for many social species of birds. As in most sedges, pollination is by wind, not insects, and the mature fruits after release are distributed by water. Papyrus is a C4 sedge that forms highly productive monotypic stands over large areas of wetland in Africa. 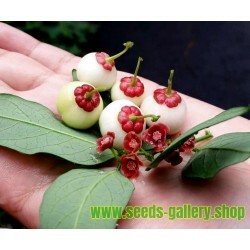 SEEDS ARE VERY SMALL, UNPACKING AT THE WHITE PAPER !! !